Today, we’re announcing FREE PAX, Penny Arcade, and DIV items that will hit alongside the Rumble update next month! It’s pretty rad timing, since we’ll be at PAX West in Seattle from September 2-5 for another Rocket League community tournament. 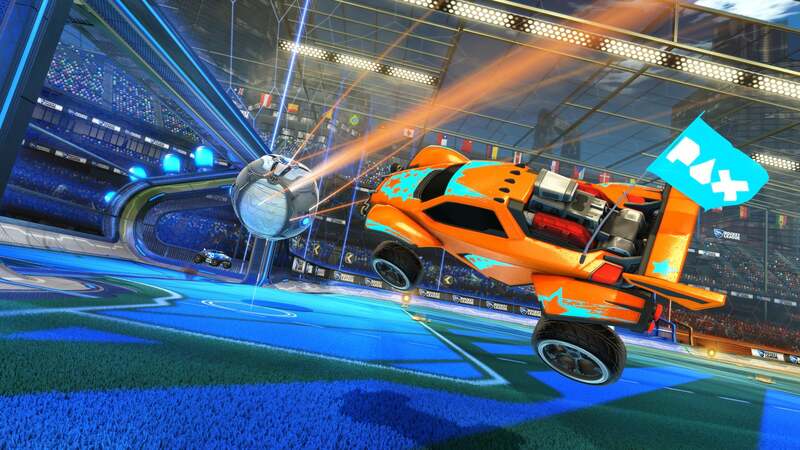 That 3v3 tourney will be held at the PC Free Play area on Saturday, September 3 from 7-9pm PDT. 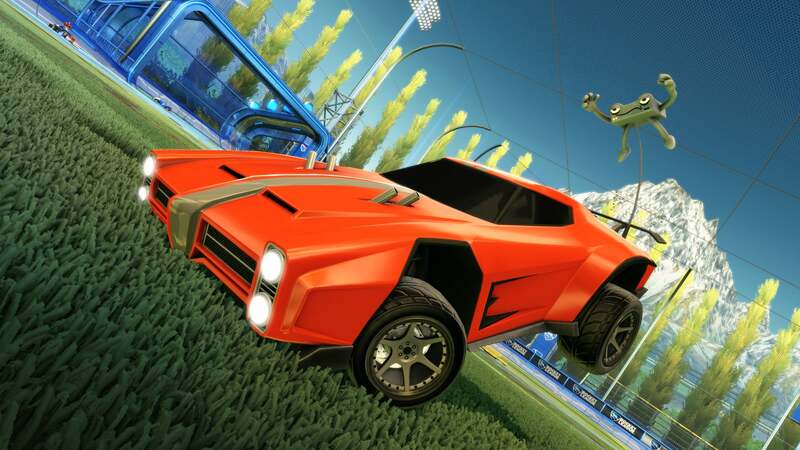 Before the big event, let’s preview some Garage goodies. 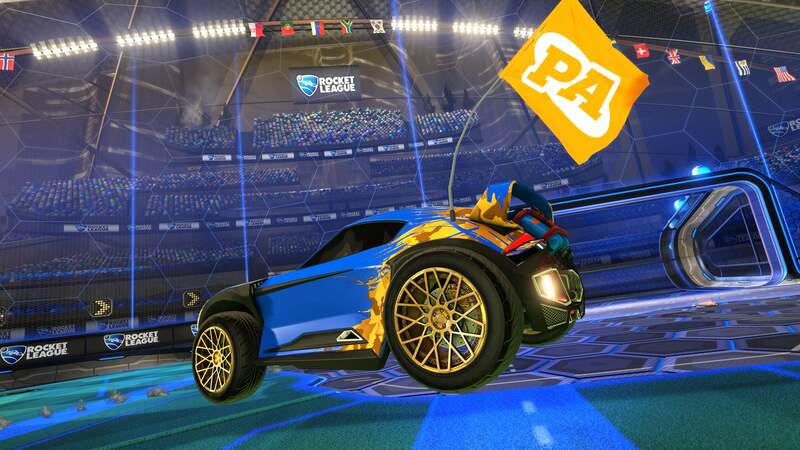 Players can customize their ride with the PAX flag you see above, alongside two others.